NDE Inc. is a nondestructive testing (NDT) and field heat treatment (HT) services firm serving the South Georgia, Florida region since 1984. 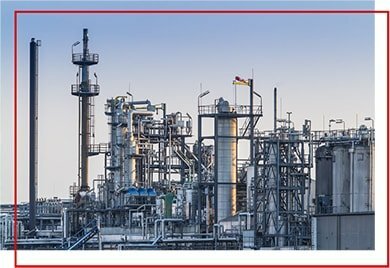 NDE, Inc. offers a unique single-source option that streamlines the contracting process for a variety of industries and contractors including power, pipe line, oil and gas, tank construction, chemical, aerospace, building infrastructure, mining, manufacturing and metal fabrication. NDE Inc. maintains a highly qualified staff with over 80 years of combined experience. Our technicians train, test and certify to the latest regulations required by our customer base. We are totally committed to our core values of Safety, Quality, Integrity and Reliability in all things and motivated to build our market value through unsurpassed customer service, innovation, and cost improvements. 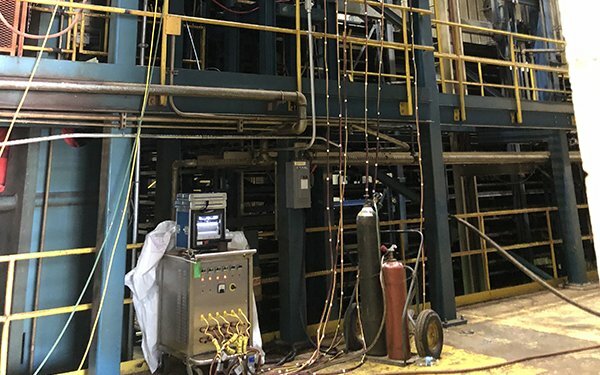 NDE Inc. is committed to timely services, delivering Inspection and Heat Treatment when and where you need it with SAFETY QUALITY INTEGRITY and RELIABILITY. NDE Inc. offers post weld heat treatment, mechanical testing and volumetric examinations for weld procedures and welders. 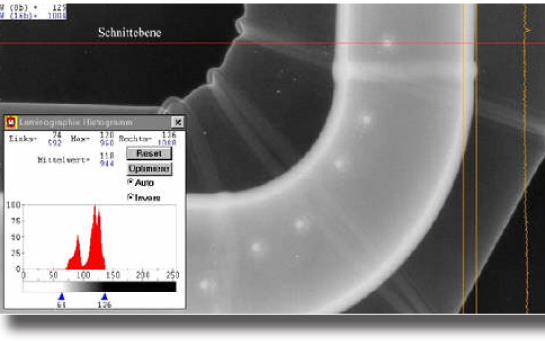 We can provide tensile and bend equipment and macro etch in addition to radiography and ultrasonics. 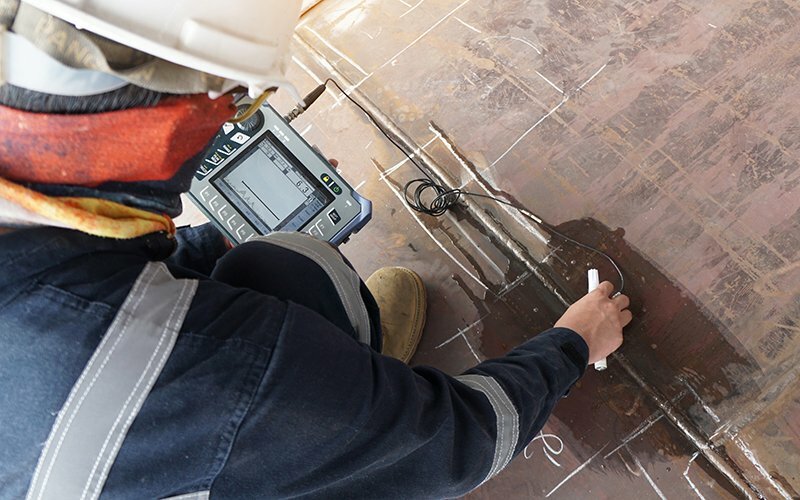 Our AWS Certified Weld Inspectors can certify your welders to virtually any code specifications and can write or review your internal weld procedures for compliance. NDE Inc. employs AWS Certified Weld Inspectors to meet your project needs. Our weld inspectors can travel to your job site to provide just-in- time weld inspections. 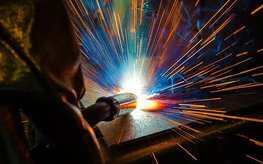 We can also certify your welders to virtually any code specifications and can write or review your internal weld procedures for compliance. Refer to the Services list for a complete list of available inspections. NDE Inc. maintains a highly qualified staff of ultrasonic technicians capable of flaw detection, weld inspection, bonding and thickness measurement. Our inspectors are experienced in the latest techniques and are capable of efficiently evaluating your components with limited run time interference. 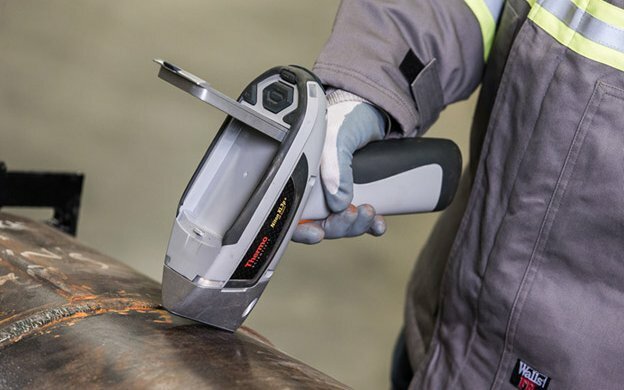 The advanced ultrasonic Phased Array inspection can provide real time weld inspection without the traditional radiography exclusionary zones, keeping your projects productive. 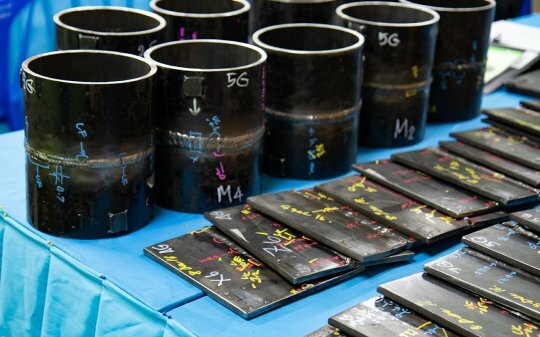 Phased Array can also effectively be used to profile remaining wall thickness in corrosion survey applications and provides a color coded visual demonstration of the component inspection results. The resultant data is transportable and easily storable in electronic format. 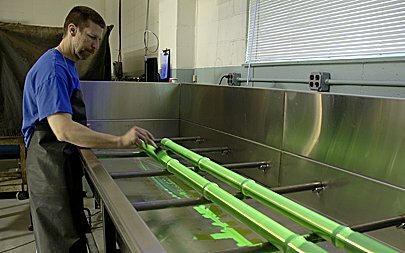 Magnetic particle (MT) and Liquid Dye Penetrant (PT)inspections are excellent options for high volume inspection needs. 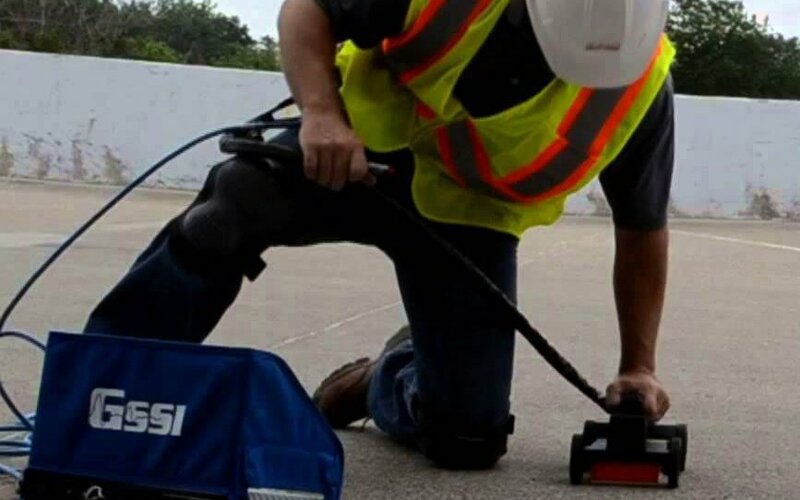 MT and PT examinations can be used in a variety of applications to detect surface or slightly sub surface (MT) discontinuities and are extremely versatile to accommodate a wide range of surface conditions and part configurations. NDE Inc. technicians are well-versed in the industry specifications and can effectively differentiate between relevant and non-relevant discontinuities to provide you with the most accurate and complete results possible.